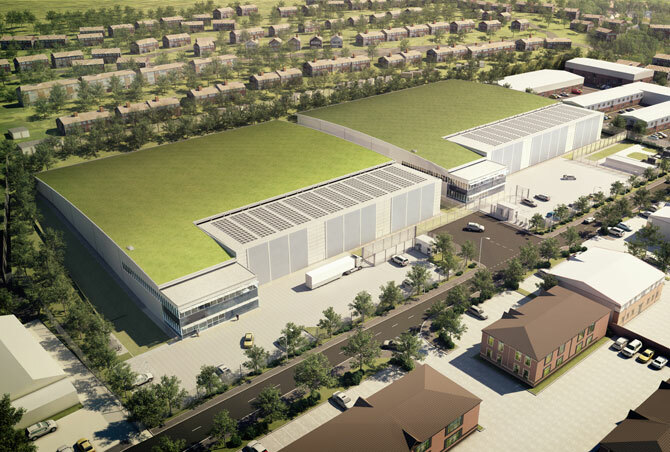 Bury Green is an 11.5 acre site, situated just outside Bishop Stortford on the Hertfordshire border, planning has been implemented for two 115,000 sq ft. GIA, datacentre buildings. Both buildings are capable of housing 90,000 sq ft. of net technical space, on a single floor over 4 halls. A power contract to deliver 30 NVA of power has been signed and energisation is anticipated by the middle of 2013. 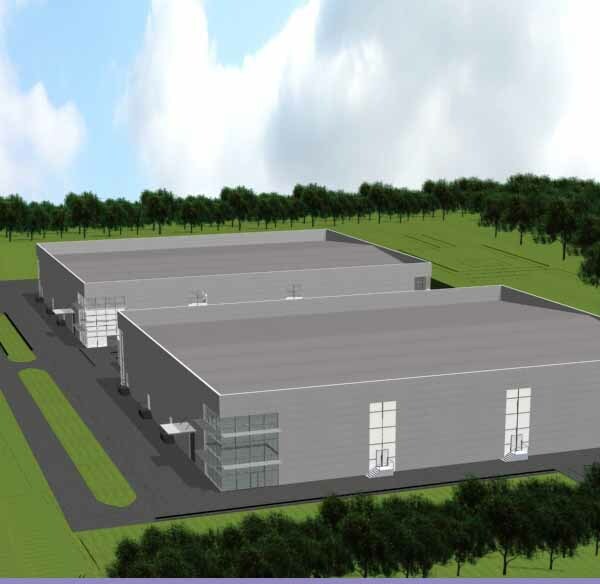 Matterhorn Capital Datacentres has secured a new planning consent for 2 datacentre buildings, providing just under 90,000 sq ft. of net technical space. Chesham has 25 NVA energised on-site, construction will begin January 2012 for Phase 1.